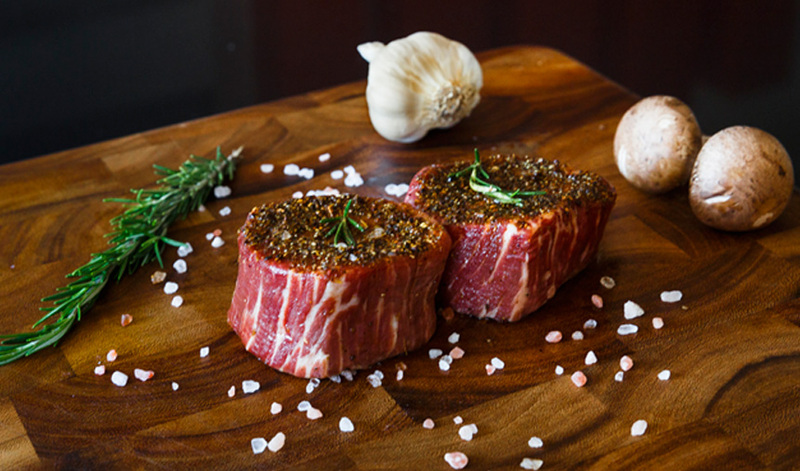 This highly tender cut of meat does not need much help to create an elevated eating experience, but with this simple recipe, which is big on flavor, aroma and spice, you can take your senses to a vast new level and will have made what could be the best filet you’ve ever tasted. We’ve done the thinking for you. featuring some of the best beef available. Out of the Restaurant, into your Home. For decades, Premier Meat Company has supplied award-winning restaurants in Southern California and Nevada with the highest quality beef and superior customer service.